The newest Iowa State Cyclones WallStar layout is the Vintage Basketball Cy layout. The layout features they Cy Basketball logo created in 1974. It also includes two additional vintage marks – ISU mark from 1969 and ISU tmark from 1975. 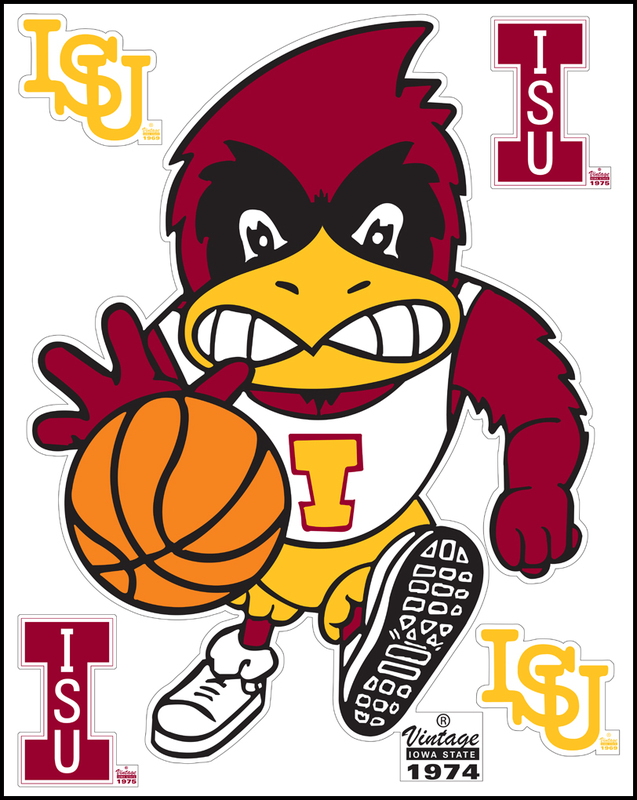 Get your Iowa State Cyclones Vintage Basketball Cy Junior WallStar today!